They say laptops are for productivity, smartphones for voice and message interaction, while a tablet’s primary goal in life should traditionally be to keep you entertained on the move when a handheld feels small. But times are a-changing, and so, it’s no longer unusual to check out 1,080p, Quad HD or even 4K videos on a 5 to 5.5-inch screen, or see aspiring screenwriters type entire chapters of their hip dystopian scripts on portable slates in Starbucks stores. 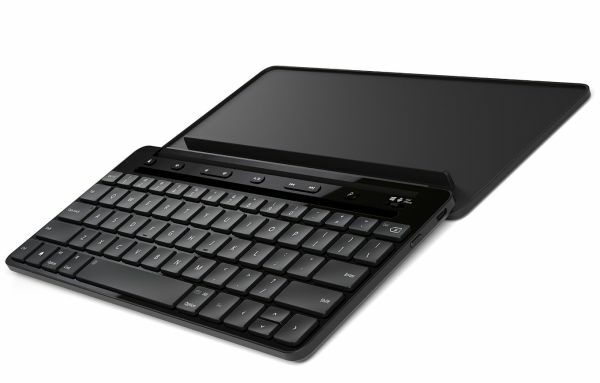 Some would be fast to point out Microsoft kicked off the trend of the convertible tab with its growingly popular Surface line, but ever since we can remember, Androids supported versatility-enhancing keyboard accessories too. The ultra-low price tips off a basic set of features here, and by no means is this the world’s best Android keyboard. But it’s not the worst either, and uses Bluetooth technology to wirelessly connect to an endless supply of Google-endorsed, Apple-backed, and Microsoft-manufactured devices. Including smartphones, and the greatest thing about it (besides its extreme affordability) is the ultra-slim 0.75-inch profile. It lights up in need in 7 (fairly cheesy) colors, the brightness is adjustable on two levels, and it offers a neat auto sleep feature for reduced power consumption. Speaking of, the battery should last up to six months, so in addition to convenience, Arteck takes care of complete cable freedom. No, it’s not just compatible with the e-commerce giant’s Fires, and yes, it is a measly 0.7 inches thin. Granted, it doesn’t look special in any way, and lacks the advanced functionality that will make the next few contenders very hard to turn down. Nonetheless, it’s whisper quiet, sports scissor-switch keys for effortless typing, and its speed is only rivaled by its accuracy. If buying a featherweight like the above few sounds tempting, but you’d rather save space in your backpack than bulk, this flexible ergonomic contraption is the way to go. Despite fitting in your pocket when folded, it’s also “superiorly” rigid and robust, with a body made of aircraft-grade aluminum. 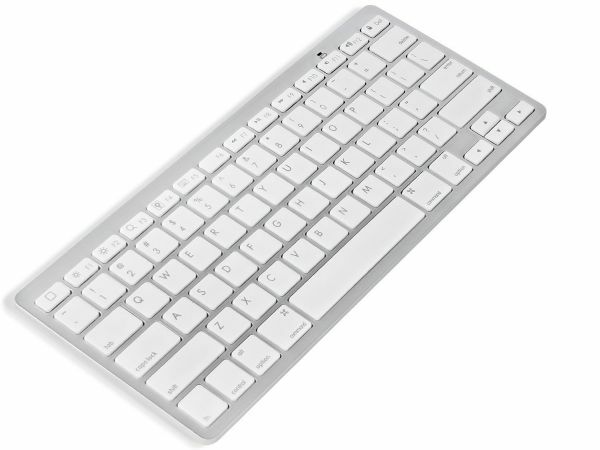 Oh, and the keys look great, comfortable, and well-spaced. It’s essentially the same thing as EC’s product, it looks identical both open and closed, it’s strong and handsome but actually promises longer 80-hour endurance (compared to 60h), thanks to a built-in 210 mAh rechargeable Li-polymer battery. Another elastic devil, this one is praised in the overall positive Amazon user reviews (4.4 out of 5 stars based on 103 opinions) for its instant activation when unfolded, premium metal construction, good keyboard feedback, spacing and low noise. 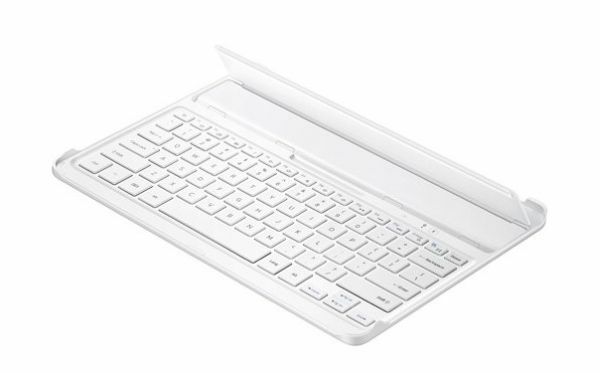 Arguably the best overall universal Android tablet keyboard, as well as the top choice for smartphones, iPads and Surfaces, Microsoft’s bad boy integrates stand and cover functions into the base keyboard. That means you can easily protect your slate from scratches and prop it up hands-free for the best possible typing and video-watching experience. 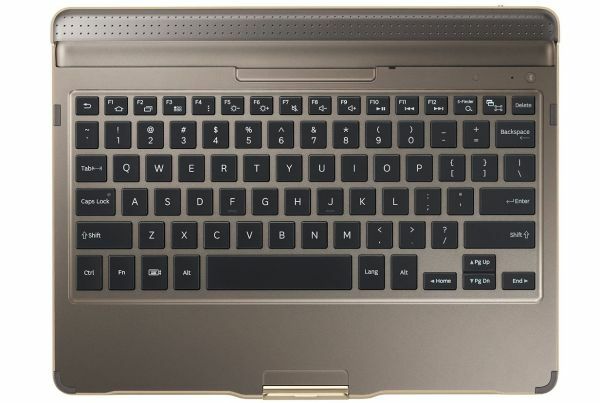 In terms of what the actual keyboard can do, it’s all fairly straightforward, with the addition of function keys atop the standard QWERTY layout, plus a battery you only have to charge after six months of constant usage. The 10.5-inch Super AMOLED Tab S isn’t exactly a young buck anymore, and it’s still rather pricey, but especially when paired with a keyboard that fits like a glove, it’s a must-have for folks seeking an all-competent Android device. Entertainment, gaming, document editing for work, anything you throw at the first-gen GTab S it can handle. The only fault we can find this beautiful accessory is the lack of a touchpad, despite there clearly being room for one. What the hell, Sammy? 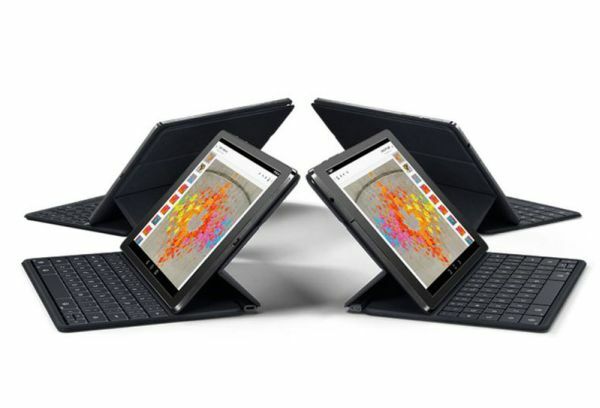 Are the “professional” variants of last year’s Galaxy Tab and Note better than the Tab S? Hard to say, but they’re definitely larger, and so look even more like conventional laptops when docked. Of course, what we’re looking at here isn’t a very “smart”, very advanced keyboard dock, also lacking a trackpad (and space for it), but conveniently propping your 12-inch monster up and covering it in “standby” mode. This used to be cheaper, but then again, Google and HTC’s stock Android 9 incher used to be hotter. The good news is the actual N9 is less expensive than ever, so you may afford to cough up a Benjamin and a half on a magnetically attachable, wirelessly pairable accessory that radically improves the user interaction. 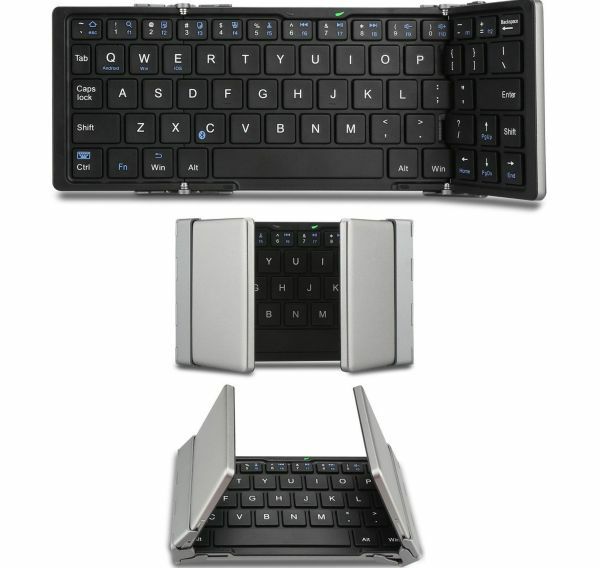 The keyboard can function for up to 5 months on a single charge, it folds into two angles for business and pleasure purposes, and when closed, the cover is nearly impenetrable. Sounds like the best of… all worlds. 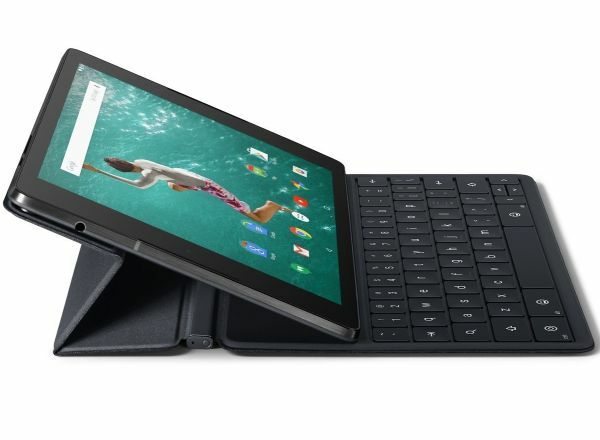 Wait, does 200 bucks really buy a tablet and a keyboard? 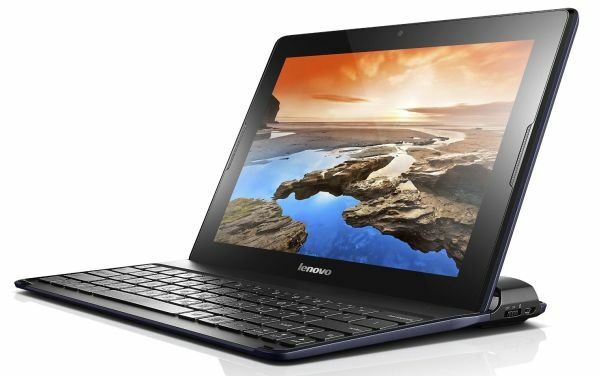 With a touchpad and a laptop-style, full-size layout? If we’re dreaming, don’t wake us up before we get to try on the quad-core Intel Atom-powered machine for size, and see how it handles tasks both attached and detached. It was $30 cheaper a couple of weeks ago, when it secured an easy spot on our top seven list of the best inexpensive 10-inch Androids around. 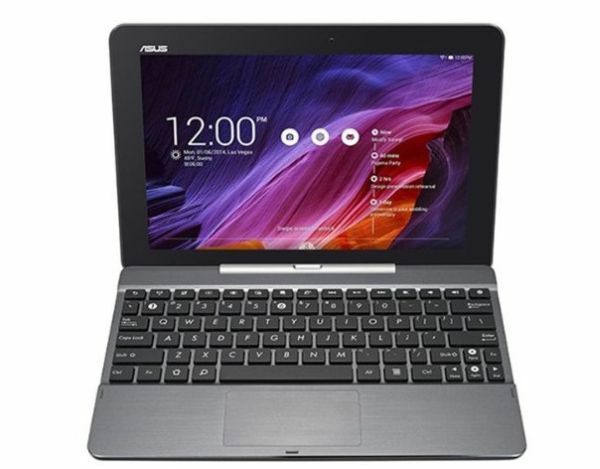 But it’s still not prohibitively priced, regardless of its advanced age and decrepit pre-loaded software, since it’s relatively sleek and slim, plus versatile, thanks to a flawed, cramped-looking yet convenient keyboard.